Energize marketing to commercial targets. 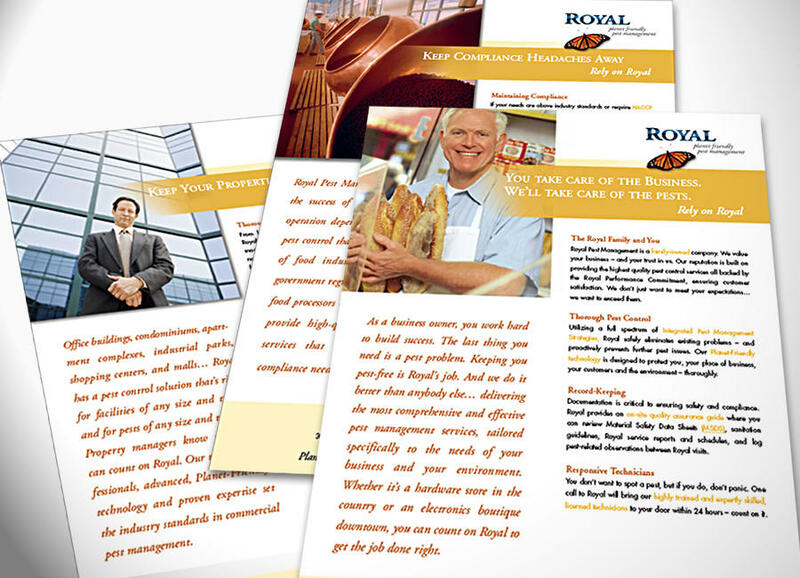 M Team created a polished and professional presentation of Royal’s commercial service offering that helped win new clients ranging from global Fortune 100 companies to local small businesses. 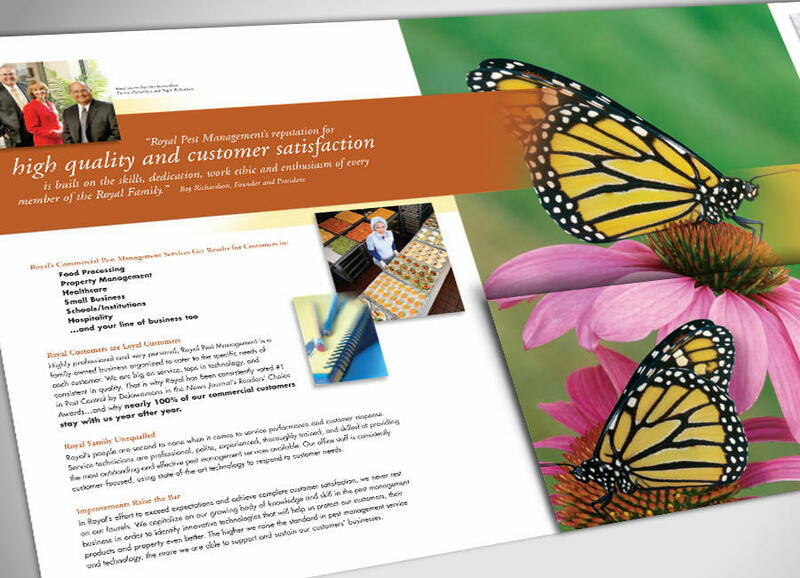 Highlighting the company’s butterfly as a symbol for its unique “planet-friendly” positioning made the capabilities package that much more memorable and effective as a marketing tool. 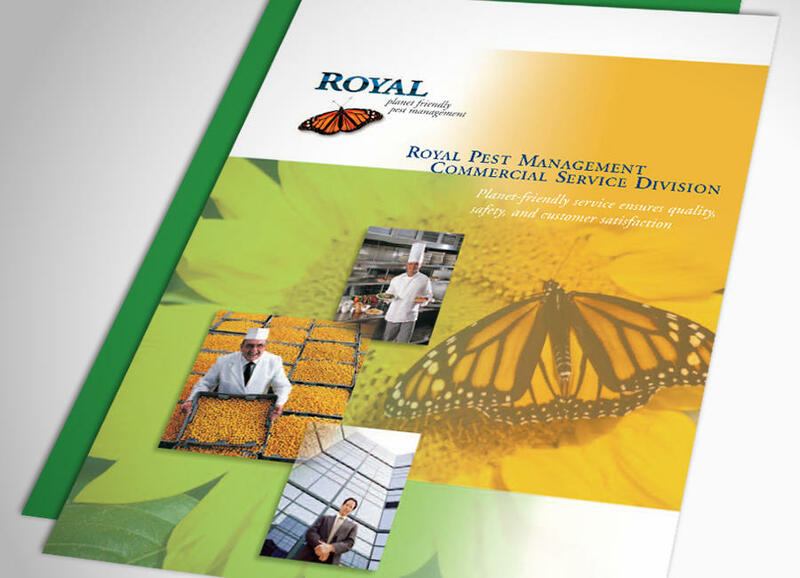 “Oh, you’re the guys with the butterfly,” was heard on more than a few call-backs with prospective clients.